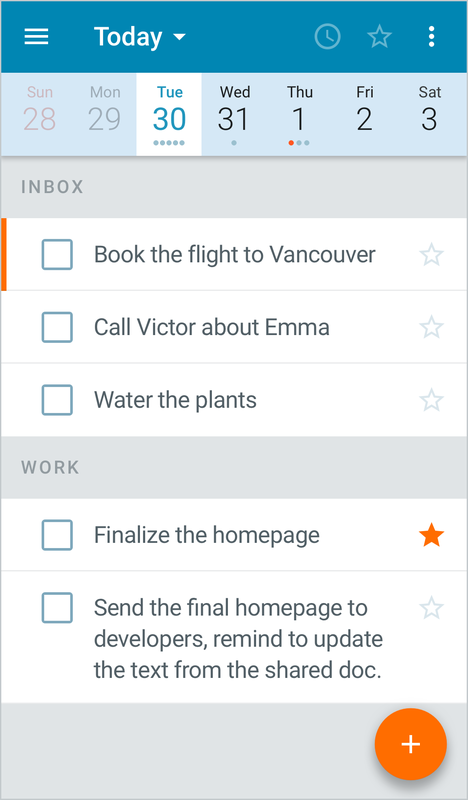 Matterlist is a to-do list app that helps you deal with long, overwhelming to-do lists. Focus on what you can do right now! Long to-do lists are scary and overwhelming. ...so you can focus on tasks that matter right now! 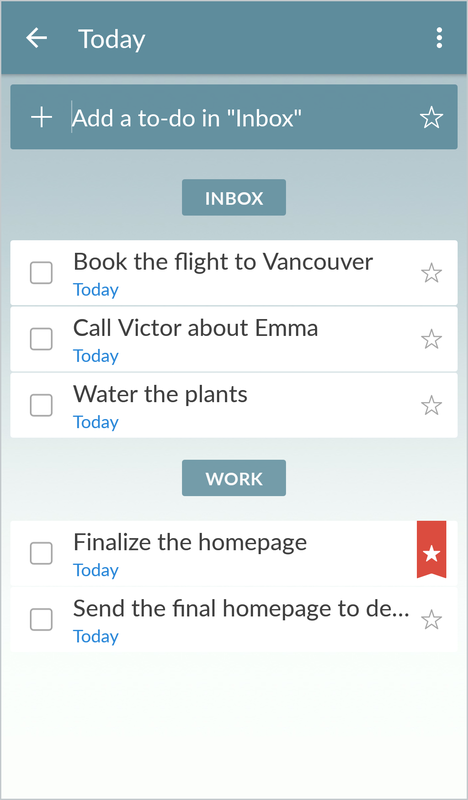 Add tasks to days where they belong, so they don't clutter your Today list. Declutter your list by snoozing irrelevant tasks for minutes, days, weeks or months. 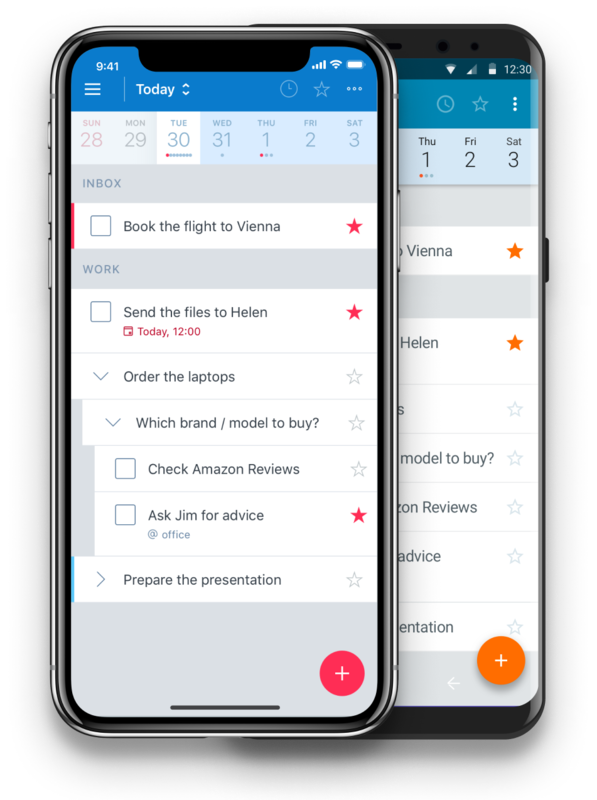 Hide tasks from your list based on external conditions, such as location. 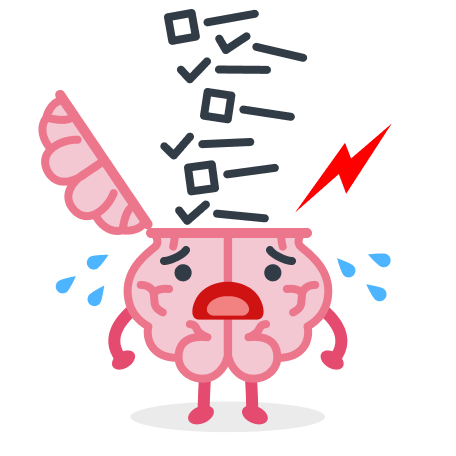 They can be postponed, assigned a priority or a due date, just like regular tasks. They work just like regular tasks: postpone, delete or edit them freely! Keep your to-do lists free of “due date pollution”. Write tasks down in as much text as you want, without worrying about truncation. 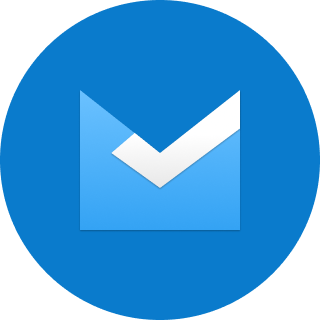 Matterlist was built as a Wunderlist alternative, so you will feel at home. 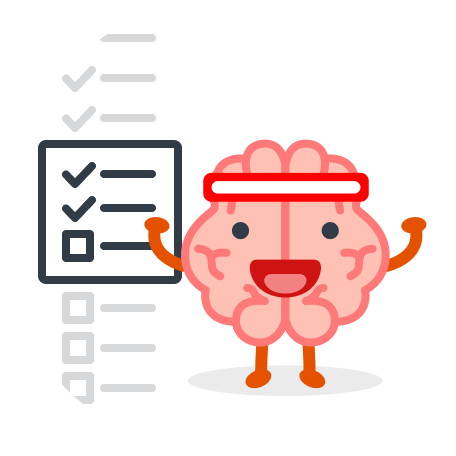 Can I import my tasks from Wunderlist? Copyright © 2018-2019 Matterlist OÜ. Sepapaja 6, Tallinn 15551, Estonia.